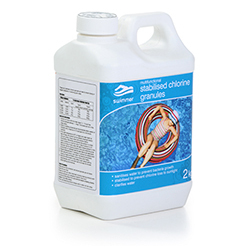 At Golden Coast we supply a range of pool and spa chemical, testing and dosing products. At Golden Coast we supply a range of chemical, testing and dosing products designed to keep your customers’ pools and spas fresh and clean at all times. The depth and breadth of our range is designed to meet the needs of the full range of domestic and commercial applications. Our product lines include basic water treatment products, speciality sanitizers, floating dispensers and ‘state of the art’ automatic dosing systems. 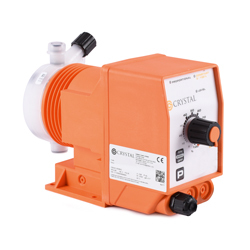 We stock the full range of market leading brands including: water treatment products from Swimmer and Essentials; dispensers, feeders and automatic purification systems from Crystal, FROG, Pahlen and Triogen. 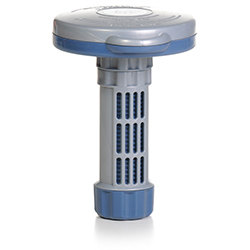 We can also offer tailor made dosing systems to suit individual customer needs. In addition to the products required to balance, sanitise and dose pool and spa water, we supply a range of testing products from Lovibond and Palintest. We are committed to excellence in the wet leisure industry, find out what this means for your business, sign up for a trade account today.